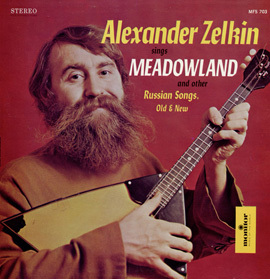 The balalaika, a fretted string instrument whose standard form is triangular, has been known and played since the 17th century. 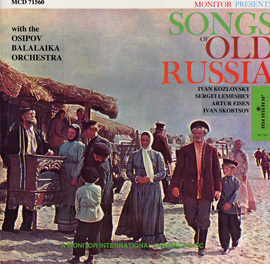 Itinerant minstrels or skomorokhi used it to accompany their songs ridiculing local politics and the Russian Orthodox Church; it later became the ubiquitous folk instrument of Russia. 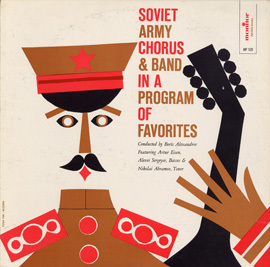 The modern balalaika orchestra was introduced by Vasily Andreev in the early 20th century and continued into the height of the popularity of Russian folkloric (“narodniy”) music during the Soviet era. 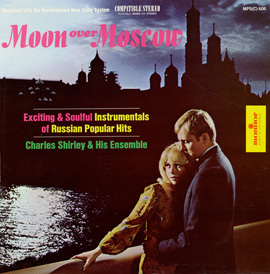 Similar ensembles have been created in the U.S. by the Russian diaspora. 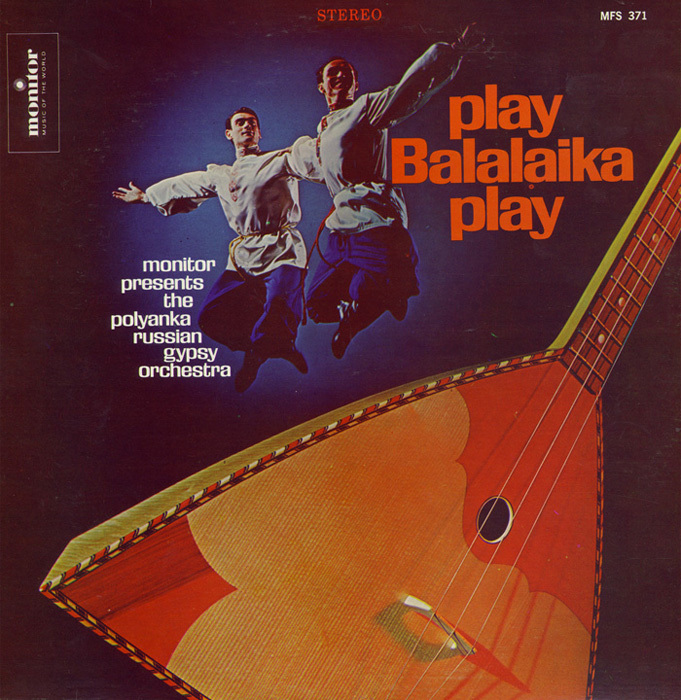 Balalaikas of all sizes are accompanied by accordion in this mostly instrumental remastered collection with some vocal accompaniment, originally recorded in 1978. 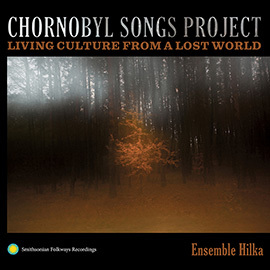 Liner notes include a list of songs and a synopsis in English of the three vocal tracks.